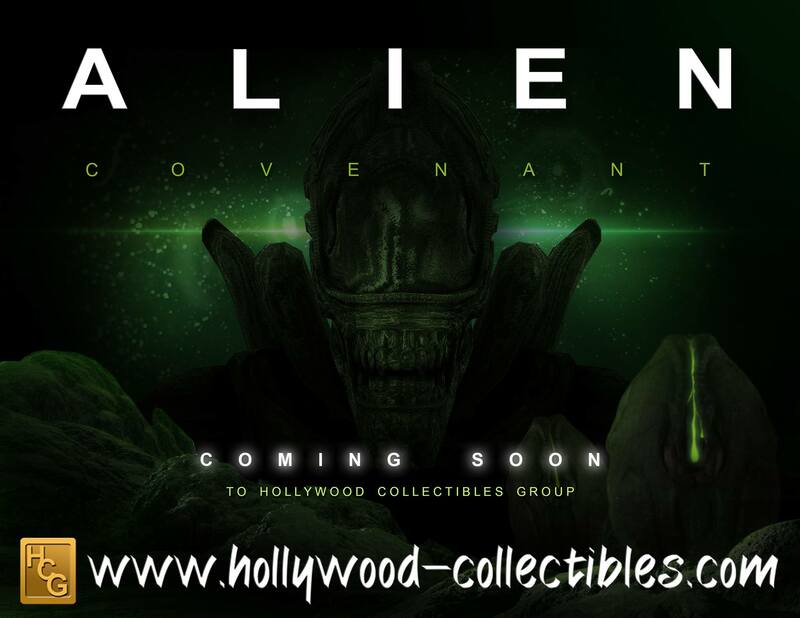 New collectibles based on Alien: Covenant, the upcoming sequel to Prometheus (and prequel to Alien), are coming from Hollywood Collectibles. 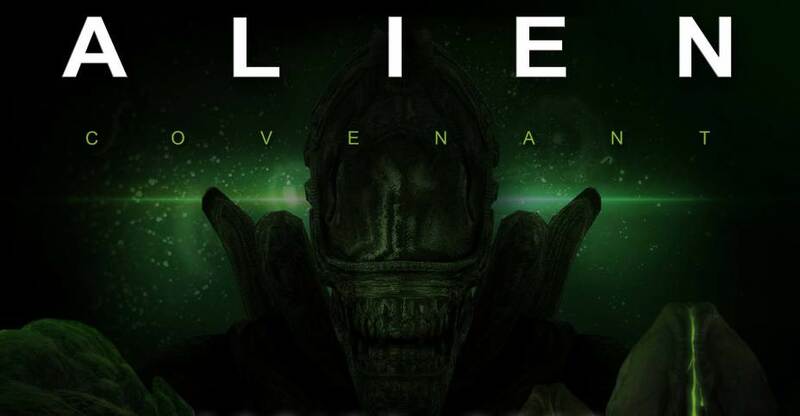 They revealed a teaser image announcing the new license, which showcases a teaser for the new Xenomorph. No word on the type of collectibles they will be releasing, but Statues and Busts seem to be the most likely. We’ll update with details as they become available.